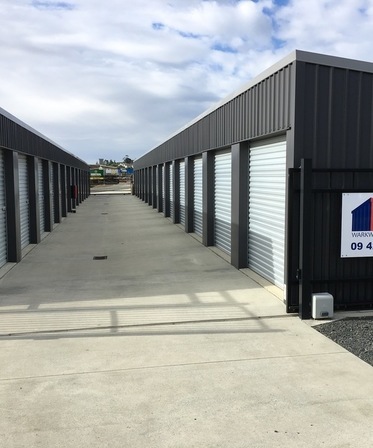 Whether you are looking for temporary storage or a more permanent solution, WARKWORTH STORAGE has a self storage concept that's right for you. Our team is highly trained and skilled in helping our customer needs. We understand the pressure and stresses involved in the many reasons you may be needing our service. As a proud Family Business you can feel comfortable in storing with People who Care. WARKWORTH STORAGE is conveniently located on 41 Morrison Drive in Warkworth. Let our team provide you with the simple storage solution to solve all your storage needs. We cater for all types of business and home storage. 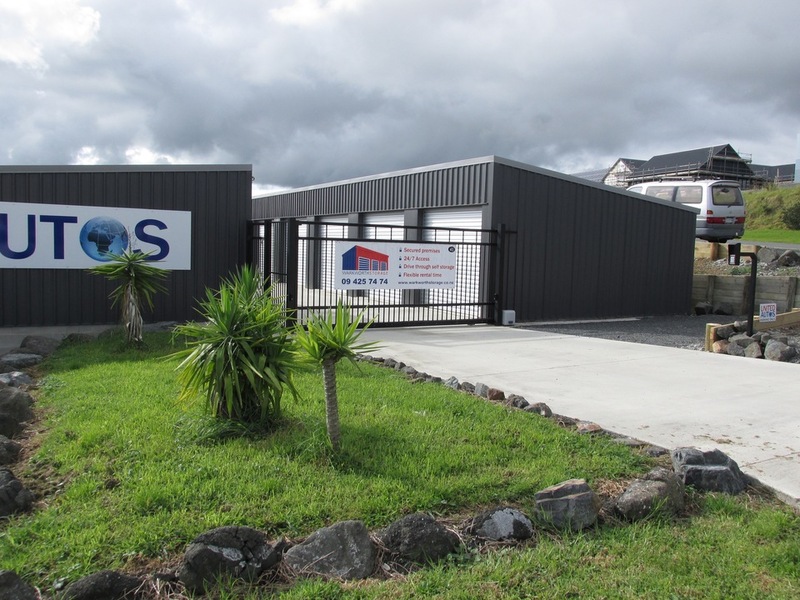 WARKWORTH STORAGE has the newest Self Storage Facilities in the Rodney - Auckland area. View more detailed information under UNIT SIZES. You will also notice the commitment and care in our extremely clean and well maintained property. We care about our customers experience. 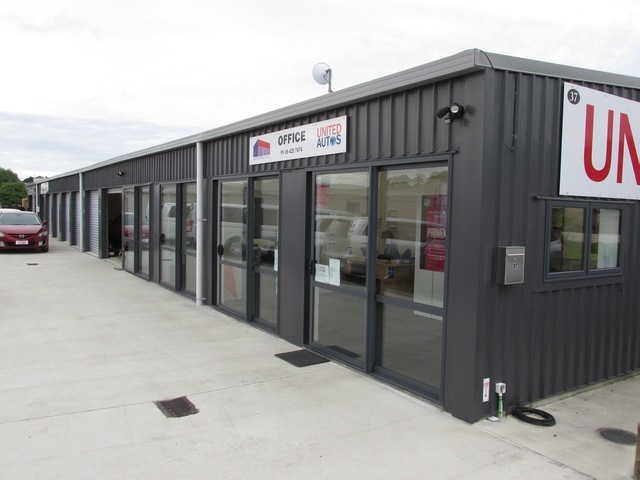 © Copyright 2019 Warkworth Storage Ltd.